Accidents involving vehicles are never good. The first concern is your health. But what about your car? If you or a friend has had an accident, there are so many reasons why you should choose Perfect Finish, Bolton. 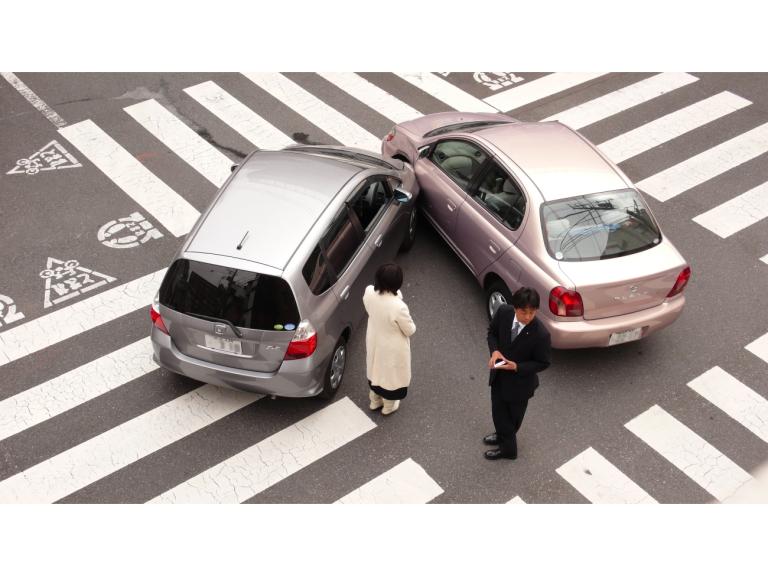 The vehicle accident centre, located in Horwich, doesn't just adhere to the latest in British standards. The team always aim to surpass those standards, excelling to a level that has seen them win numerous awards. Any repairs made will be carried out with all the latest equipment that is available, and is done by trained experts in the field. Your car is in the safest hands possible, and so are you thanks to their exemplary customer service. Perfect Finish can even provide you with a like-for-like courtesy car, so you're life can continue in as normal a fashion as is possible. The Perfect Finish aim is to make repairing the damages on your vehicle as easy and stress free as it can be. They will look after you, as well as making the process easy on your bank account, with no excess on your insurance needed. And, should you make a referral to the team at Perfect Finish, and they carry out the work, you'll receive £50. Yes, £50 just for sharing the Perfect Finish name. All you need to do is quote 'thebestofbolton' when making the referral. Click here for more information. If you have any questions about the Perfect Finish offering, would like to book your car in, or want to make a referral, give the excellent team a call on (01204) 689934.